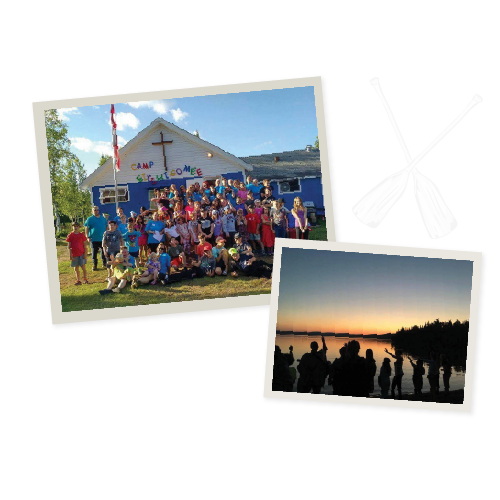 Camp Gitchigomee is a Christian, not-for profit summer camp located at the east end of Sandstone Lake, about a 75 minute drive southwest of Thunder Bay. 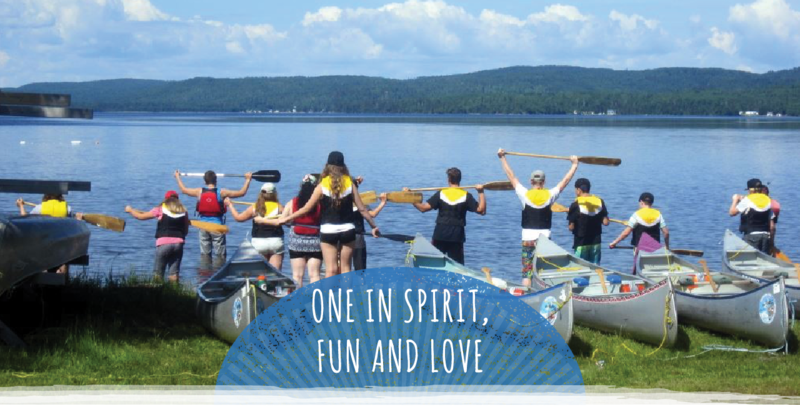 Camp Gitchigomee was established in 1945 by the Thunder Bay Deanery Anglican churches, and became a not-for profit corporation in 2007. It continues to be administered, maintained and supported by volunteers and local Anglican parishes.